Hey everyone, Anya here. 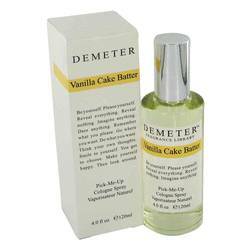 And today we're going to talk about Demeter, a fragrance brand focused on making fragrances that smell like real things. 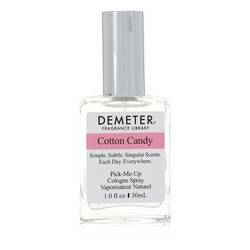 I have with me Demeter's baby powder, peony, vanilla cake batter, and cotton candy cologne sprays. And each of them is absolutely wonderful. 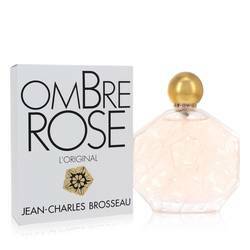 Each fragrance smells just like what it was named for. Each fragrance has light, sweet notes, dependent on that particular fragrance. 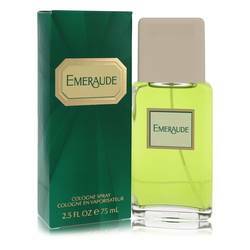 These light, inexpensive cologne sprays are great for women who just want something simple to wear, any time, day or night. That's all for today. Please remember to subscribe to our YouTube channel, and follow Fragrance X on Facebook, Instagram, and Twitter. 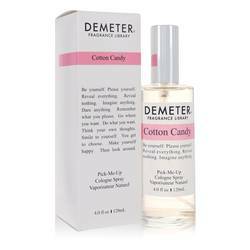 Cotton Candy Perfume by Demeter, Delightfully sweet and oh so fun, Cotton Candy, by Demeter, captures the whimsical fun and carefree joy of the carnival favorite. That treat is just sugar, but this scent is much more. 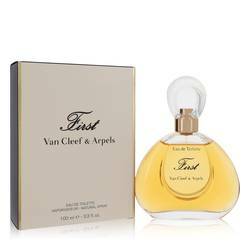 Imagine airy lightness, delectably enticing fruity flavors and just a hint of magic and you’ll have this fragrance. So deliciously alluring, they’ll want to take a bite. Subtle hints of strawberry and coconut blend with sensual vanilla and caramel essences to make this playful Read More Read More scent pop. Top it off with just the slightest whisper of lemony freshness for a melt-in-your mouth fragrance that makes the wearer as desirable as the tasty treat. A notably long sillage means a little of this scent goes a long way. This fun and flirty fragrance is part of the Sweet Delights collection of gourmand scents. 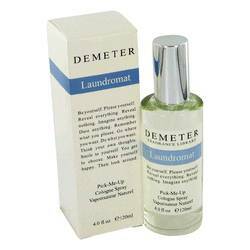 Demeter is an American fragrance producer specializing in hand batched scents made in their Pennsylvania factory. All products are original, authentic name brands. We do not sell knockoffs or imitations. My order was delivered on time. I felt very comfortable with the process and am satisfied with the price and quality of my purchase. i also received a future purchase coupon as a bonus.